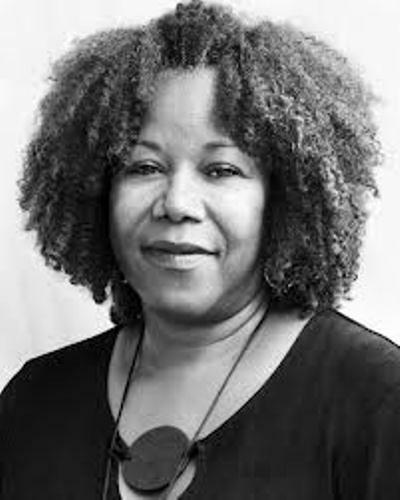 Ruby Bridges was born on 8 September 1954. 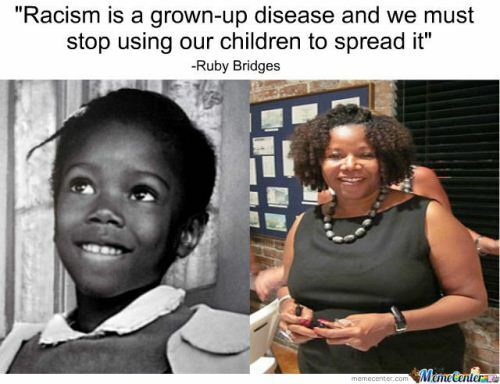 Her full name is Ruby Nell Bridges Hall. This young black girl lived in New Orleans Louisiana in 1950s. 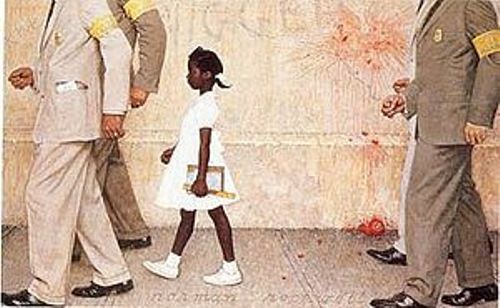 Ruby Bridges is famous in America because she is the first child to attend the all-white elementary school. It was located in 3811 North Galvez Street New Orleans. Ruby at that time attended the William Frantz Elementary School. 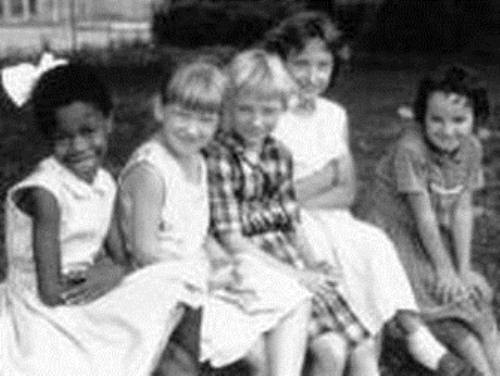 During her elementary age, many schools in American were segregated. It means that the schools for white children and black children are differentiated. It is totally unfair because white people can get better education than the black children. The Supreme couth in US stated that all schools should be opened for both white and black children in 1954. They want to integrate the schools. However, many white schools did not receive the black children in their school. It was Ruby Bridge the first child to enter the white school in 1960. Ruby’s father was not glad when her daughter would enroll to all-white school because she was afraid that Ruby would be hurt by her friends and other white people. He also concerned that people would do bad things to his family. It seems that Ruby’s mother had different opinion with her husband. She insisted that Ruby would go to the white school because she would get a better education in the place. It is also vital for other black children to get the inspiration from Ruby. Her mother really concerned about the safety of Ruby Bridges when she entered the school. To keep her safe, ruby was always accompanied by some policemen. They were called as marshals. 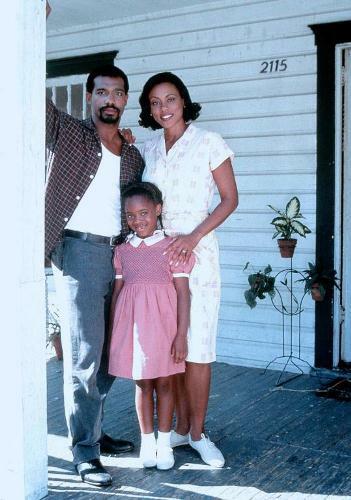 Mrs. Henry is a nice teacher who ensured that Ruby got her education equally in this white school. In her first grade, Ruby was alone in the first grade because the parents of white children did not want to see her in similar class with white children. In her second grade, Ruby was not alone anymore because the school had black and white children studying in the class. Even though Ruby only had to go to the Elementary School, it is considered as civil right movement because the black people know the important of going to Elementary School. Ruby now is married and has four children. In 2001, she got Presidential Citizens Medal by President Bill Clinton. Anti-Defamation League’s Concert against Hates was awarded in 2006. Do you want to know more facts about Ruby Bridges?